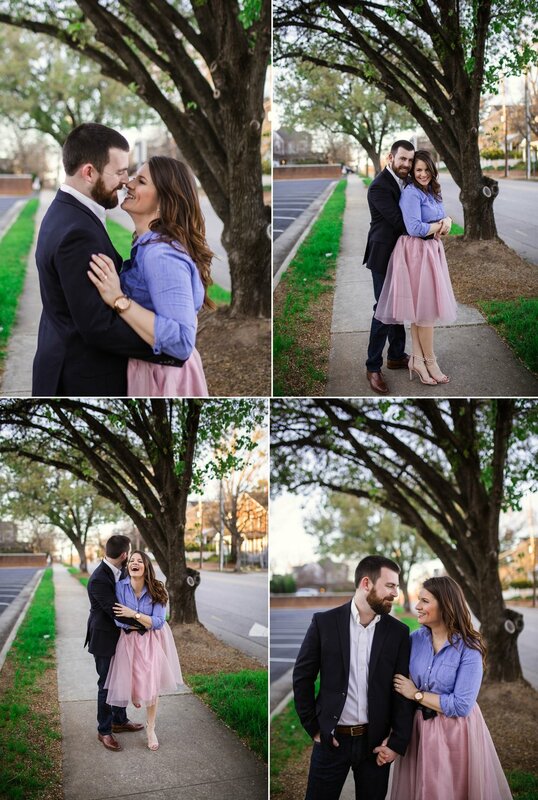 I absolutely LOVE recreating the first date for a couples engagement session! It is so nice to go back to the place where everything started - that excitement, those butterflies! EEK! Also, we get to shoot in a more casual setting, a familiar setting and share a drink or two and really get to know each other before the wedding day. 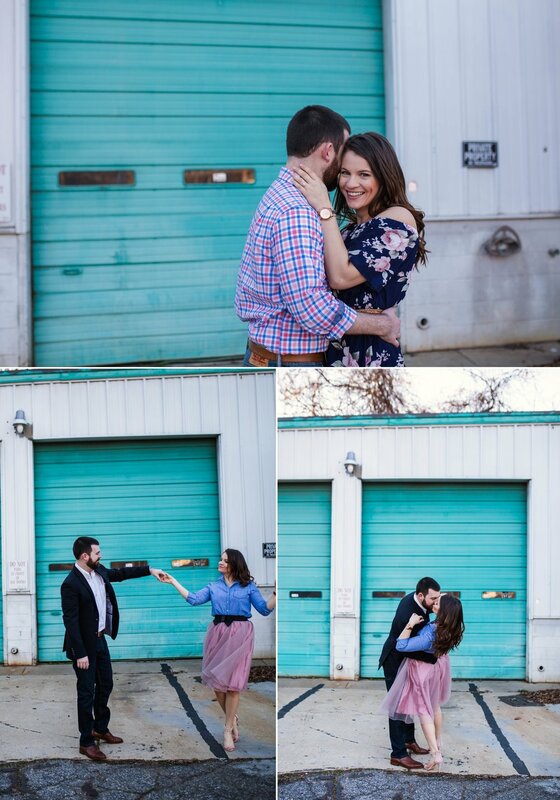 If you ever considered having your engagement session recreate your first date, definitely reach out! I love this! Wallace knew that Clare was the one pretty quickly! "Within 3-4 dates, easily. More so within our first date, but secured by the time we went to Gonza's for the first time. There was simply a moment during that dinner conversation where I noticed my guard wasn't up any more, and I felt the same from her. There wasn't a single statement made that convinced me she was the one, it was the feeling that for the first time I didn't need to stretch the truth, hide parts of who I was, or worry about dating. I was truly happy, and couldn't wait to get to know her more." I simply can't wait for their wedding in October! Congratulations you guys!